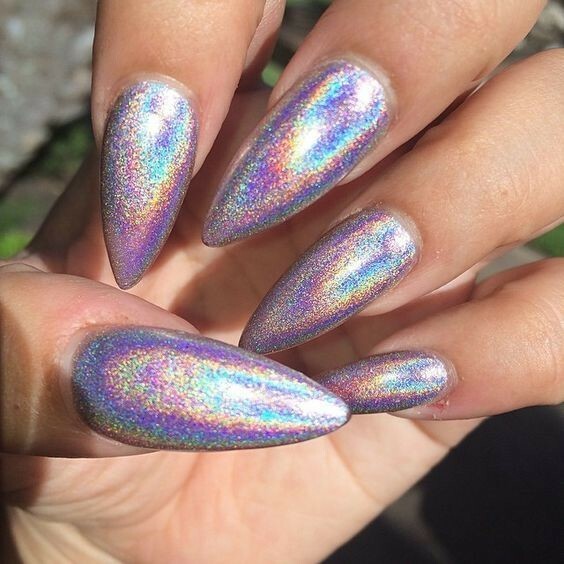 Can we talk about holographic nails, though? 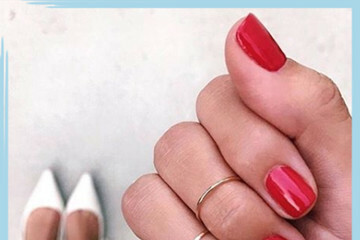 This iridescent nail trend is our newest obsession when it comes to the beauty world –– and one thing is for sure, seeing an unending amount of gloriously intergalactic manicures all over Instagram and Pinterest has been giving us some major nail envy. After all, what's not to love about looking like a disco ball threw up on your fingertips? 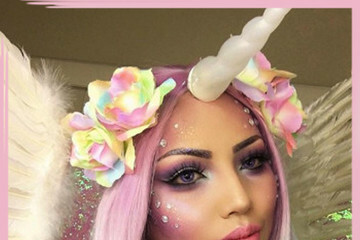 No, but seriously, the trend is utterly mesmerizing, and there are plenty of options to pick from: Styles include gorgeous holographic glitter, next level "broken glass" nail art, reflective metallic chrome in a variety of different shapes and colors, and more. 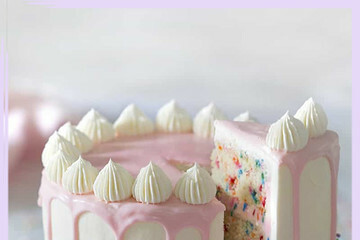 Basically, if mermaids got their nails done, we're pretty sure this is what they would look like. 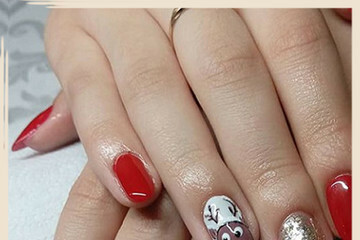 Keep clicking for endless inspo for your next trip to the nail salon.